Communication Sciences and Disorders Major B.S. What is communication sciences and disorders? The communication sciences and disorders major provides students with the foundation for careers helping children and adults overcome difficulties related to speech, language and hearing. In this program, you’ll learn how our communication abilities develop, including how speech and hearing mechanisms function and how we acquire language. You’ll also review the array of communication disorders that can affect individuals over a lifetime, learning about diagnosis and treatment. This pre-professional degree will prepare you to successfully enter clinical or research graduate programs in areas such as audiology and speech-language pathology. 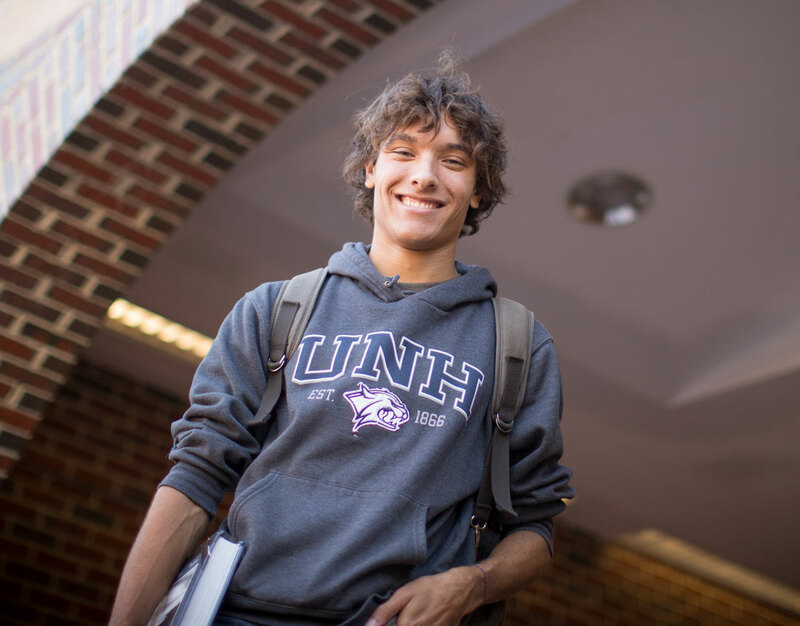 Why study communication sciences and disorders at UNH? 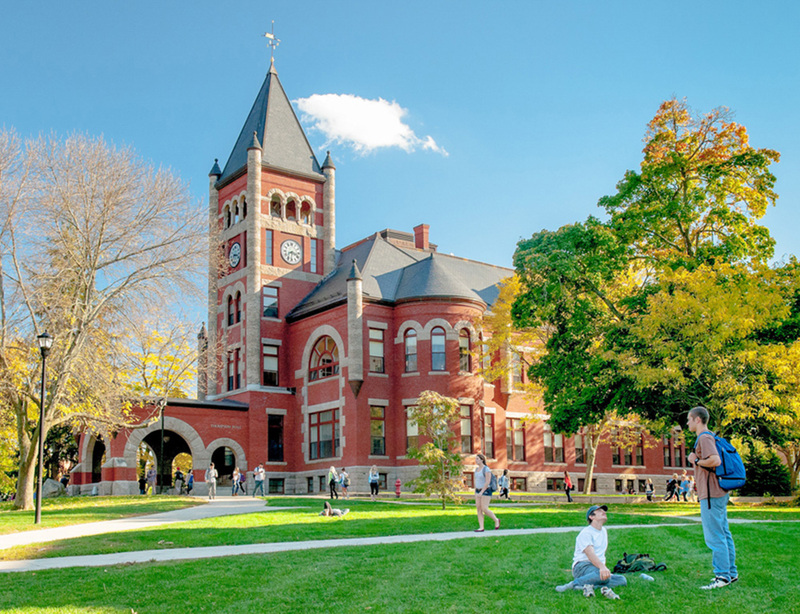 As a student in the communication sciences and disorders program at UNH, you’ll learn about speech, language and hearing disorders through a unique model of education, clinical service and research. You’ll have the opportunity to participate in an internship, as well as the opportunity to partake in research activities in our state-of-the-art neuroscience laboratory. You’ll also be able to observe at the on-campus Speech-Language-Hearing Center (SLHC), a premier diagnostic and intervention center in New Hampshire. The Department of Communication Sciences and Disorders offers a bachelor of science degree in communication sciences and disorders. Communication Sciences and Disorders is the profession devoted to helping people overcome disabilities of speech, language and hearing. The study of communication sciences and disorders may begin in the freshman or sophomore year. Students learn about speech, language, and hearing disorders through a combination of classroom instruction and observations in the on-campus Speech-Language-Hearing Center and elsewhere. Candidates for a bachelors degree in Communication Sciences and Disorders must satisfy all departmental as well as University Discovery and Writing Intensive requirements. Students must earn a grade of C or better in all COMM courses. Internal transfer applications are due and reviewed twice a year, October 1 and March 1. Any questions regarding CSD curriculum call the department office (603) 862-2110. The UNH Office of Admissions reviews applications of all incoming Freshmen who wish to major in Communication Sciences and Disorders. Students are admitted to the program based on their academic records. The department currently accepts approximately 30 incoming freshmen each year. The Office of Admissions web site contains complete campus visit information and an online visitor registration. It also contains admission criteria and important dates, as well as an online application. All students are required to complete a minimum of 15 observation hours.